Step: A8 Follow me. This method is only for “DEVICE owner”. In case you’ve a Galaxy A8 +, download A8 + “Stock ROM + Combination ROM” in your computer. You need to download BypassFRP Tools at the bottom of your computer. Step: “Install” Samsung USB Driver “in your computer. Close “antivirus software” otherwise, you’ll not be able to use the ” ADB FRP Bypass” app. 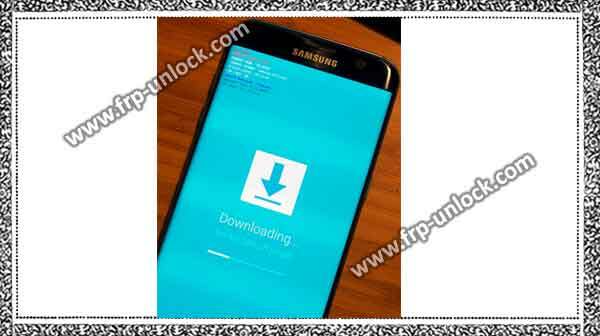 Stock “Stock ROM + Combination ROM” Remove both downloaded firmware. 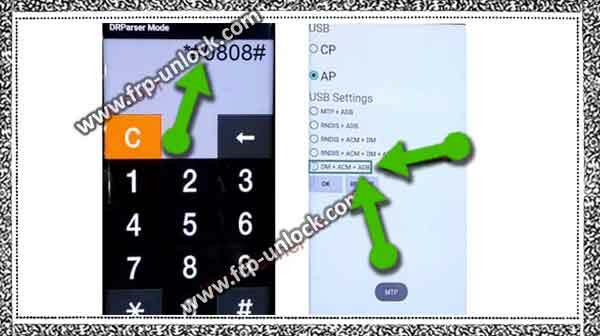 Step: Click on “AP” and then enter the file path of “Combination ROM”. Turn off the Galaxy A8 + device. As long as you don’t see the “Warning” screen on your device, press together and press (Volume Up + Warm Down + Power) key. Step: After that, press (Volume Down) key to continue. Take a Micro USB cable, and then connect your device to the computer. Step: You’ll see there “id COM” has changed to “blue color” because your device has been successfully detected by Samsung Odin. Note: In case your device is not detected by the computer, reinstalling “Samsung USB Driver” and reconnecting your device to the Computer to make sure that your device is being detected by the computer, you also have the computer’s You can see your device in “Device Manager”. Click on the “Start Button” to flash with Combination ROM. Step: Once you “pass!” In case you see the signal, then disconnect your device. 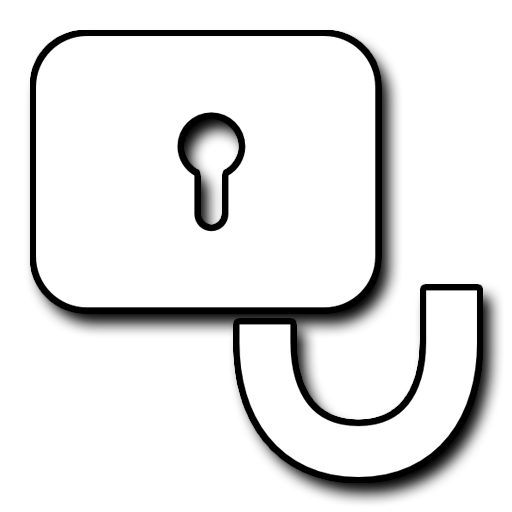 ने Allow the device to be automatically imported into factory binary. आइकन Tap the “menu” icon in the top left corner. विकल्प Enable “USB debugging” option from there. Step: At the bottom of the screen, the option is “IME”, just click on it to open the “calculator”. 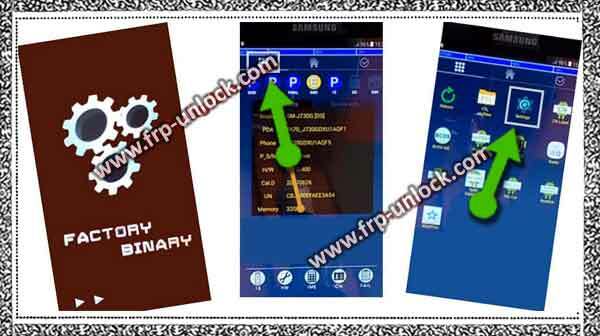 To be successful bypass FPP Galaxy A8 Plus Step: A8, we need to use the ” ADB FRP Bypass” tool. Remove the “ADB FRP” tool from the Win Winrar collection. Go to the extracted folder, and then double-click on “ADB-FRP”. Note: make sure your device is on and it’s in normal mode, and In case you get a “USB debugging” Pop-up window on your Galaxy A8 screen, just tap “ok” to enable USB debugging. Step: Now, close the “ADB-FRP” cmd window. Step: Again launch the “Bypass-FRP” tool by double-clicking. Step: Now, this time you’ll see that your device has been successfully detected, and you’ll have the same window shown below. Step: After that wait 2-3 minutes, until it finishes, and the window will turn off automatically. Step: Congratulations, you’ve successfully crossed the FRP Galaxy A8 Plus Step: A8 Android 7.1.1. Step: In general, to use the Galaxy device, we need to flash with Official Stock ROM. Press (Volume Down) key to continue. Step: Once you enter “Download mode” you can easily flash the Galaxy device with Official Stock ROM.
) Download (Stock ROM Winrar File) Extract. Go to the extracted folder, and you’ll see “4 files” in the name of “AP, CL, CP, CSC). Step: We need to match all these 4 files in the Samsung Odin software by matching our first Alpha-sons. Step: Once the device is connected to successfully compute, you’ll be turned on to follow “id: COM”, and you’ll start showing “COM port” as shown in the (find below screenshot). Step: Now, click on the “Start” button to start shining with Stock ROM. Wait until it’s over, and you “pass!” Sign in to the Samsung Odin Tool. After that disconnect device from the computer. Step: Your device will take a few minutes to start normally. Step: Now, you’ve successfully completed this method in BypassFRP Galaxy A8 Plus Step: A8. Initial full initial setup and normally use your device. Step: You can also add a new Gmail account by going to “Settings,“.